I've seen a lot of fear mongering, misinformation and overall general panic concerning the zika virus surrounding the Rio Olympics. However, little has been said about the actual epidemiological impact of these Olympics concerning zika. I would assume that sending hundreds of thousands of people into this 'zika hotspot' and then having them return to their home countries will likely only accelerate the spread of this virus. I understand that Zika has been present in other tropical parts of the world for 50+ years, but the South American strain has had a higher incidence of more dire effects. Has anyone actually modeled how these 2016 Olympics will impact (likely accelerate) the spread of this dangerous viral strain throughout the world? I know the CDC and WHO have people working on this, but I haven't seen any direct reports or evidence of such work. I know it's difficult to create too accurate of a model due to the lack of knowledge about other mosquito species' abilities to become carriers, so I would assume that if a model does exist, it's likely just using Aedes species as the main vector. Regardless, if anyone knows about epidemiological modeling being done about the Olympic's impact on the spread of zika, please provide some resources. Though I have not found direct access to a model (which is what I'm really looking for), I have found evidence of such modeling efforts. The CDC apparently put out a risk-assessment report in mid July discussing the results of such epidemiological modeling (reported by FivethirtyEight, ABC and others). The report (available here), suggests that the risk of accelerated zika spread due to the 2016 Olympics is low. The number of increased visits to the Olympics will make up only a fraction of the number of people that travel to/from zika-affected countries on a regular basis. 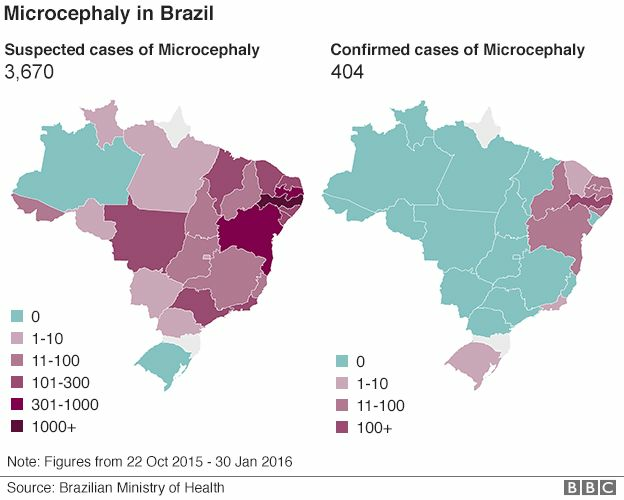 The estimated 350,000 to 500,000 international visitors and athletes from 207 countries who are expected to travel to Rio de Janeiro for the 2016 Olympic and Paralympic Games represent a tiny fraction -- 0.25 percent -- of total travel to and from Zika-affected countries, according to the CDC report. "Compared with all travel to Zika-endemic areas, the Olympics account for about one-tenth of 1 percent of travel from the U.S. and globally about one-quarter of 1 percent, so even if Olympics didn’t exist, 99.75 percent would be the same risk." I will contact the CDC directly and ask for additional information regarding the model they used for this report. I will update this answer with any additional information I can gather. However, I'm sure others are producing similar models using different criteria, so please feel free to add additional examples or provide direct links to any available models. Not the answer you're looking for? Browse other questions tagged entomology virology epidemiology computational-model or ask your own question.